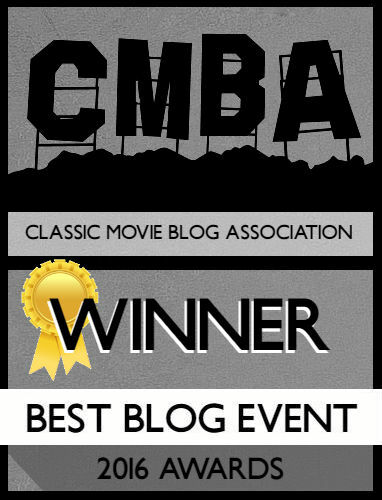 Say what you will about Billy Wilder’s Sabrina and its flaws. Okay, there’s really only one flaw and his name is Humphrey Bogart. 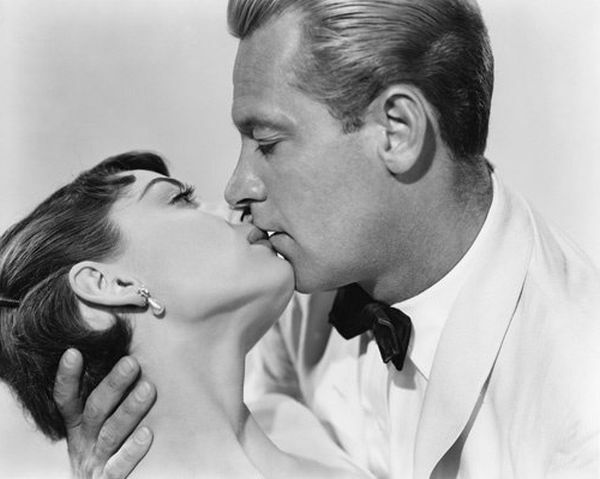 But when you’re watching that film you’re not looking at Bogey; you’re looking at Audrey Hepburn and William Holden. Their love was legendary and, in its own way, tragic by no fault of their own. They were always the victims of poor timing and personal demons. 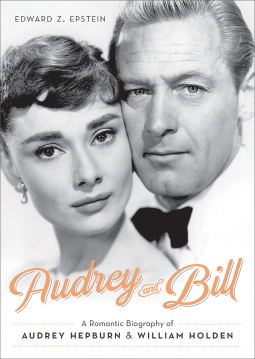 Edward Z. Epstein’s book, Audrey and Bill: A Romantic Biography of Audrey Hepburn and William Holden takes a rather minute part of two actors legendary lives and weaves a tapestry of failed romances and sadness within their lives. There’s no denying the love and chemistry between Hepburn and Holden in Sabrina was real, and Epstein’s book details the reality of that romance. Hepburn was a neophyte actress who’d blown up after Roman Holiday, and despite a failed engagement hadn’t played the dating field. The attraction to Holden hit her like a ton of bricks (Audrey has good taste!). The only problem was Holden was married with children! Epstein does his part to prevent Hepburn from looking like a homewrecker despite everyone, including Holden’s wife, knowing he was a womanizer. For his part, the relationship for Holden was different than just a fling. This was true love for both actors. Unfortunately, after a torrid affair the relationship was doomed due to Hepburn’s unrepentant desire for children, something Holden was unable to do due to a vasectomy. From there you’d assume the story would end. Instead, Epstein recounts the life paths of both actors as they struggled to live life without each other, married, divorced, and even made another film together (Paris When It Sizzles, a failure considering Holden went to rehab in the middle of filming). All of this is presented in a standard fashion without too many quotes or outright interviews. The problem would have to be that actors didn’t openly talk about affairs, and while Epstein’s done his research there are moments that feel stretched thin to cover gaps of time where the two obviously weren’t talking about each other. Also, for a title balancing between Hepburn and Holden it’s not surprising that the former gets the bulk of the book’s page space. For those who know nothing about Hepburn’s personal life this is fantastic. But if you’ve read several biographies on the actress you’ll skip through big sections. I was fascinated most by Holden’s story as I only knew bits and pieces. His life post-1960 was mired with struggles, both professional and personal. 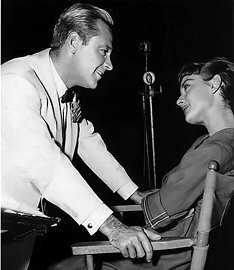 His alcoholism is recounted in some detail and ended up causing many problems with Hepburn, his wife, and his long-time girlfriend, Capucine. Maybe because Holden hasn’t been written on as extensively as Hepburn, but I felt this warranted far more space than the rehash of Hepburn’s later career, other marriages, and the like. Overall, Audrey and Bill is a fascinating slice of life from two towering icons that you might not be privy to. The book leans a bit Audrey-heavy by the end, but Epstein presents a fascinating tidbit that lasted a lifetime. 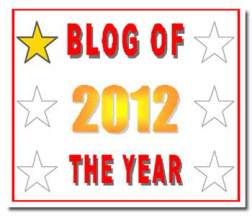 I’m excited to read it! !